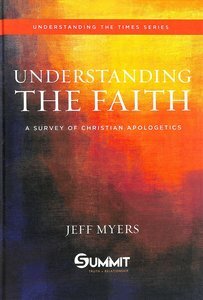 Summit Ministries' half century of teaching, this first volume of the Understanding the Times Series is your definitive resource for deepening and defending your faith. It's a required resource for every Christian's bookshelf. Noebel is a recognized expert on worldview analysis and the decline of marality and spirituality in Wester Civilization. As and author, editor, speaker, and ordained minister, he is a frequent guest of the national media.